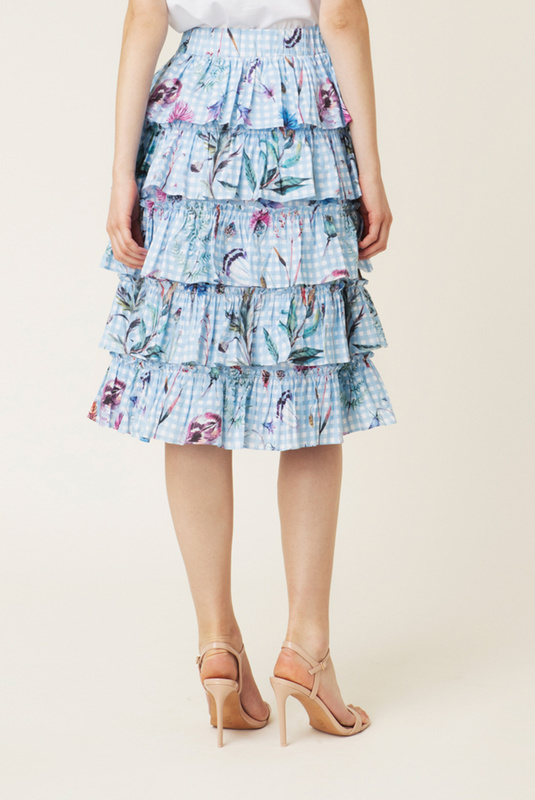 Willa skirt is our favorite skirt of the season. 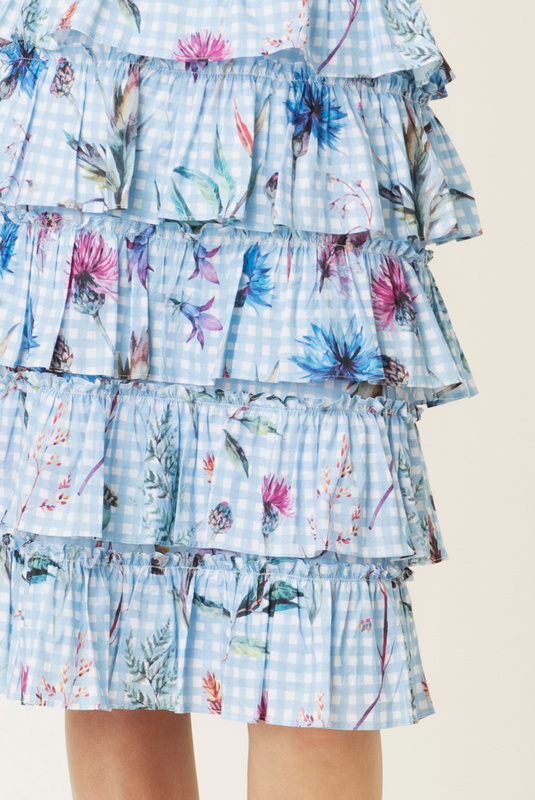 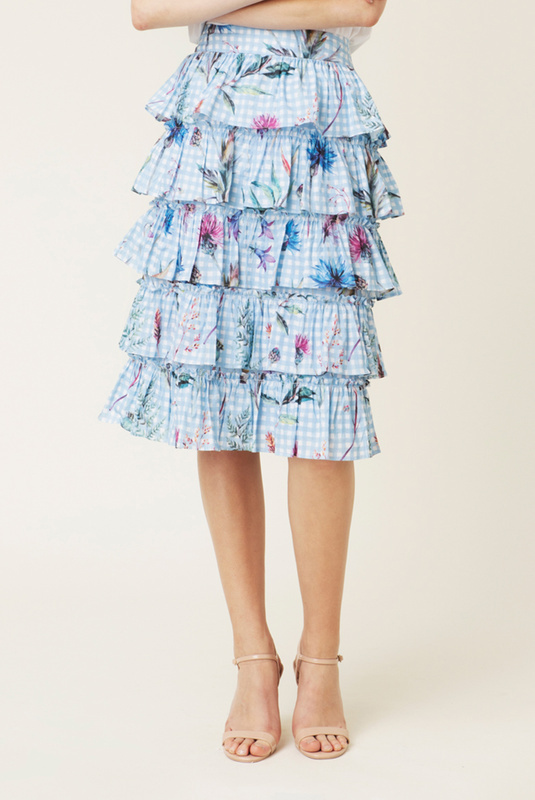 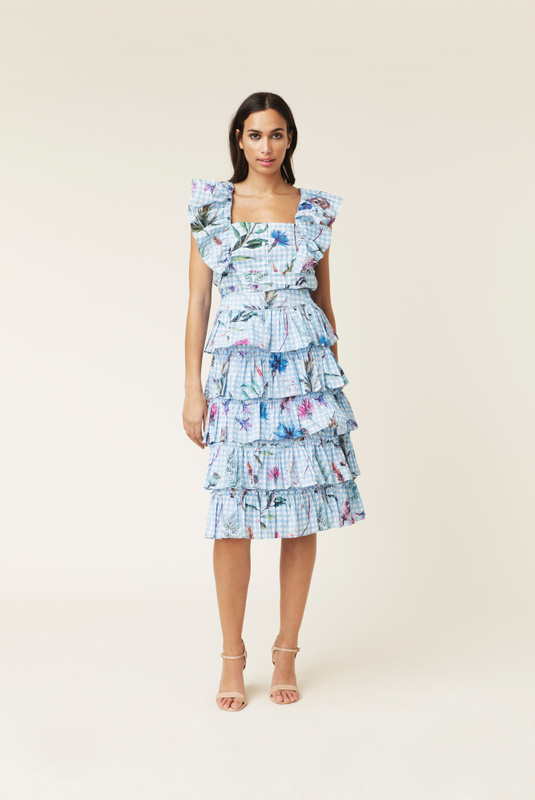 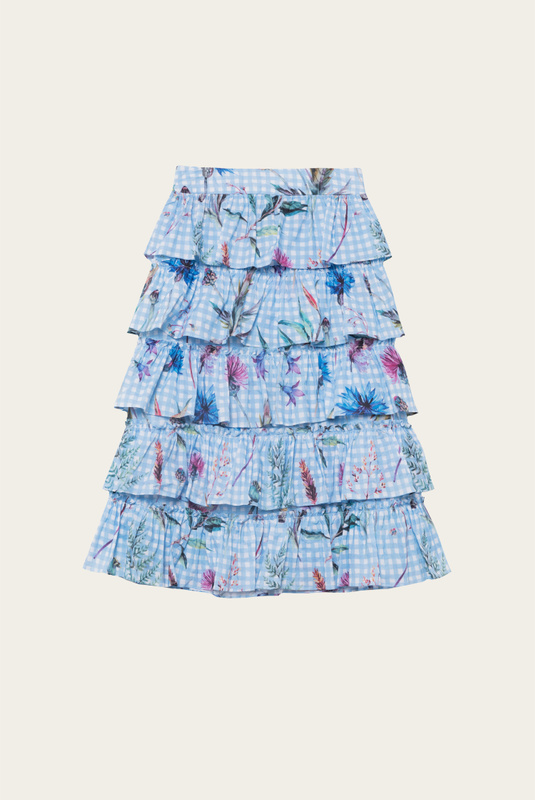 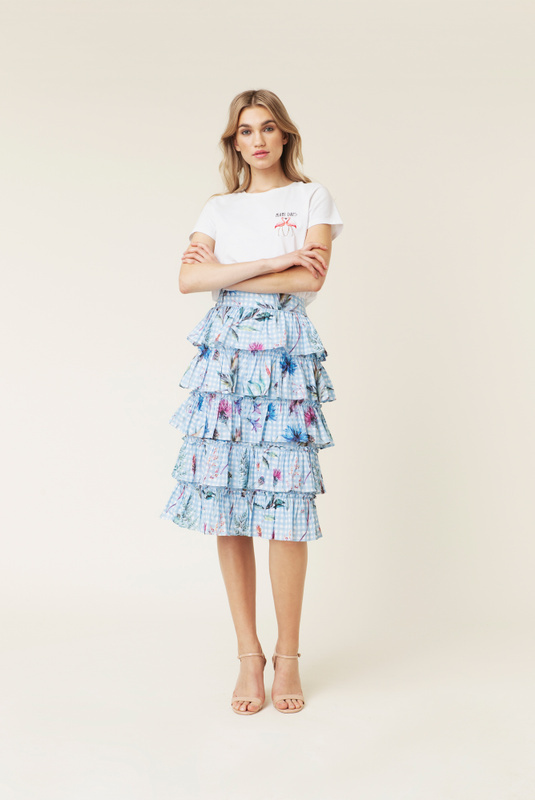 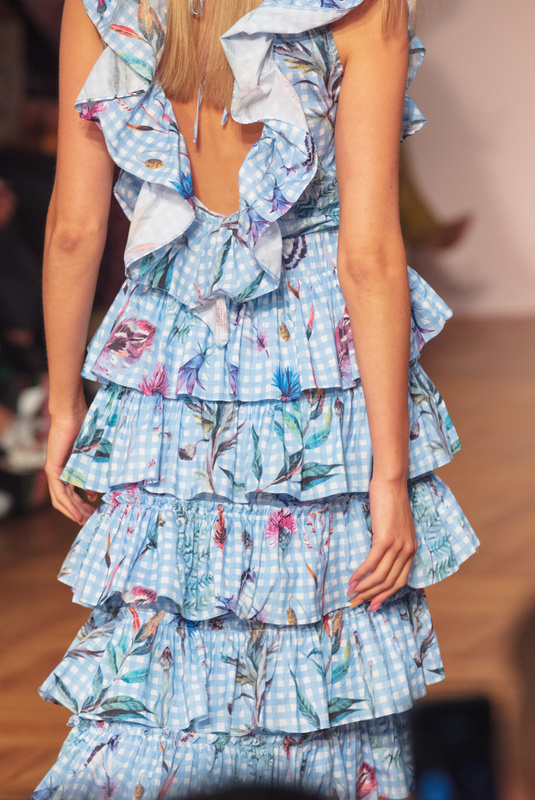 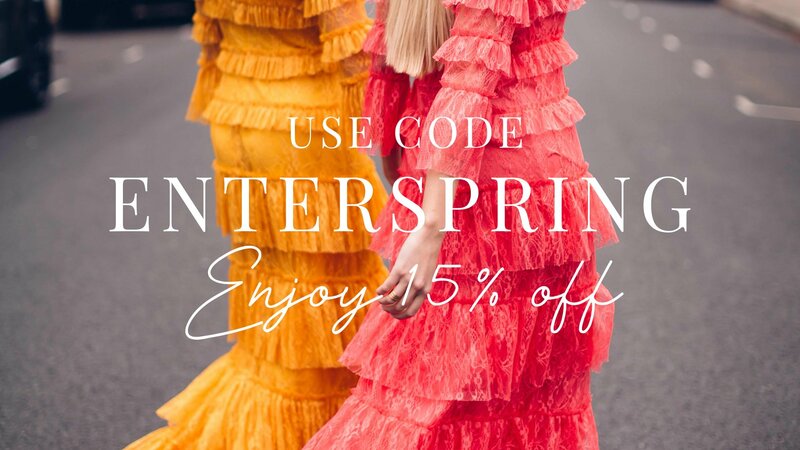 The diner-inspired print fits perfect on this midi-ruffle dream. 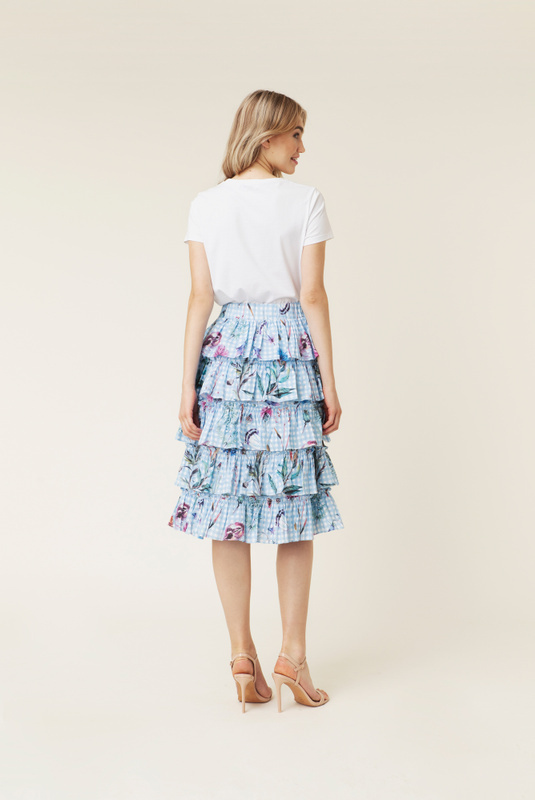 Match the Willa skirt together with Idalia top or Lindsay blouse for the cutest look this season.